JBJ USA recently announced on their Facebook page that they may have a job opening available. The equipment company that specializes in all things nano is seeking a sales representative to field customer phone calls, travel to surrounding fish stores and aquarium equipment retailers, and communicate information based on the JBJ product line. The ideal candidate will have experience within the aquarium hobby, and a working knowlege of the JBJ USA products will certainly help. Traveling is a big part of the job, so owning a car and being able to get around is essential. If you’re interested, continue below for the official announcement from JBJ, which includes all of the contact info needed to apply for the position. We are looking for self-motivated, independent, sales oriented workers with a preferred background in customer service or sales. Some knowledge of Aquariums and and the aquarium hobby including set up and maintenance is a must. Knowledge of the JBJ product line is also a plus. Excellent Time Management Skills, Customer Service Skills, Sales Experience and Phone Skills are preferred! 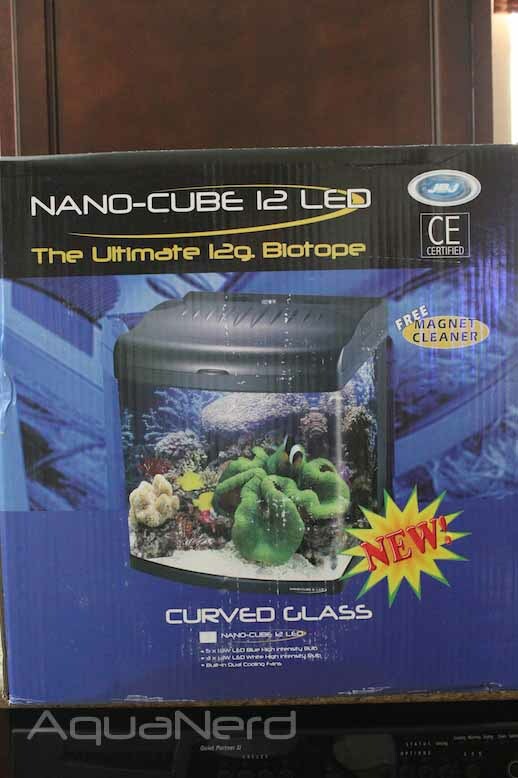 General knowledge regarding aquarium systems and the hobby is a MUST. We will train experienced hobbyists and aquarists in sales. Must be willing to travel frequently locally (and own transportation to do such) and out of state. Interpersonal communications skills are important whether it be in person or via phone or electronic transmission (email/text). Please submit résumés and documents email at this time. Please forward them to paul.wattana@jbjlighting.com or AdamJAtJBJAquariums@Gmail.com or for more details please call 1 (310) 672-0480 and ask for our Sales Manager Paul. Thanks all!